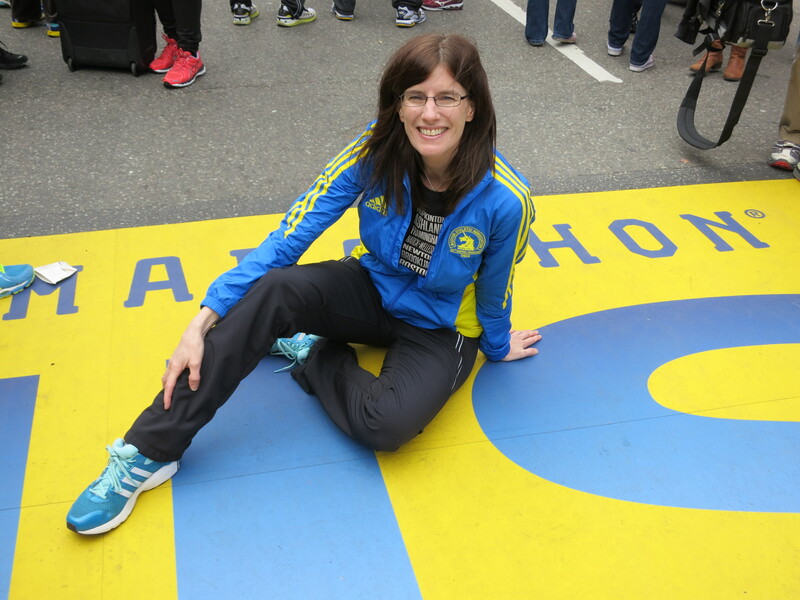 For those of you interested on my two cents on how to qualify for the Boston Marathon, please check out my post on my I Mua Training website! Don’t worry – I won’t cross-post too often. But I thought this topic might be of interest to you! My plan is to update my runninfromthelaw blog with my personal training/stories and to leave the blog on I MUA mostly tips and how to’s. Feel free to subscribe to both! Lessons from my crappy 20 miler! I agree with what you said about not stressing. I think my worst marathons have been when I was split-obsessed, and the best have been when I just put in the work/training, went into the race with confidence, got myself in a good positive headspace, & just ran by feel.